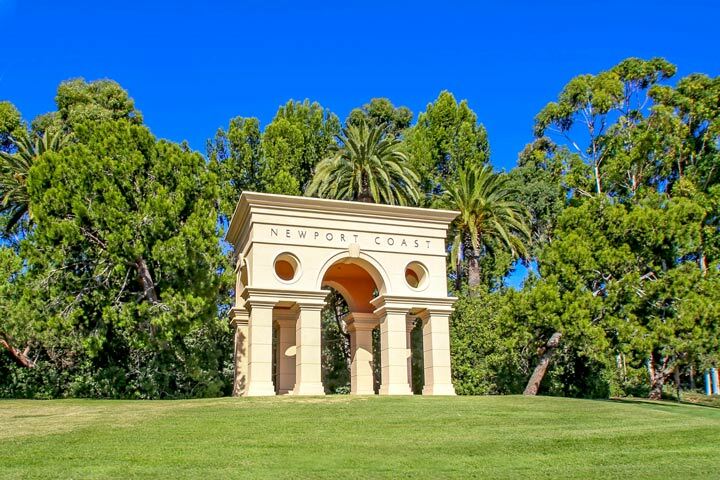 Looking for an ocean view home or condo in Newport Coast? Newport Coast has one of the highest concentration of ocean view properties due to it's ideal location at the top of the ridge. All the neighborhoods located here are within gated communities with some of the most expensive homes near the Pelican Hill Resort & Spa. There are also ocean view condos for those looking for a smaller place to call home. 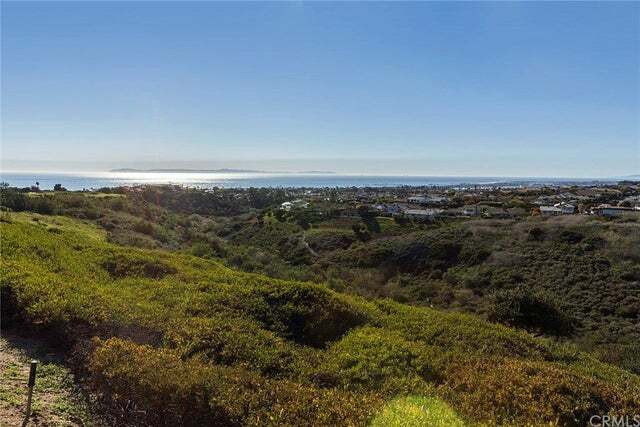 Below are the current ocean view properties for sale and for lease in Newport Coast. Please contact us at 888-990-7111 with questions regarding any of the homes listed here.